The perfect gift set for whiskey lovers! The perfectly balanced taste of Woodford Reserve Kentucky Straight Bourbon Whiskey is comprised of more than 200 detectable flavor notes, from bold grain and wood, to sweet aromatics, spice, and fruit & floral notes. Gift set includes two glass tumblers suitable for whiskey - whether you like your drink on the rocks or otherwise. Made of lead free crystal by Dartington. Rich, chewy, rounded and smooth, with complex citrus, cinnamon and cocoa. Toffee, caramel, chocolate and spice notes abound. The art of making fine bourbon first took place on the site of the Woodford Reserve Distillery, a National Historic Landmark, in 1812. The perfectly balanced taste of our Kentucky Straight Bourbon Whiskey is comprised of more than 200 detectable flavor notes, from bold grain and wood, to sweet aromatics, spice, and fruit & floral notes. The current site of the Woodford Reserve Distillery was originally founded in 1812 by Elijah Pepper, making it one of America’s oldest operating bourbon distilleries. Often cited as the birthplace of bourbon, it was here in 1838 that Dr James Crow perfected the “Sour Mash” process that is still used in bourbon production today, adding to the distillery’s historical value. In fact, in 1995 the distillery was officially recognized by the US Government and listed on the National Register of Historic Places, culminating in its recognition as a National Historic Landmark in 2000. Send a one-of-a-kind gift. 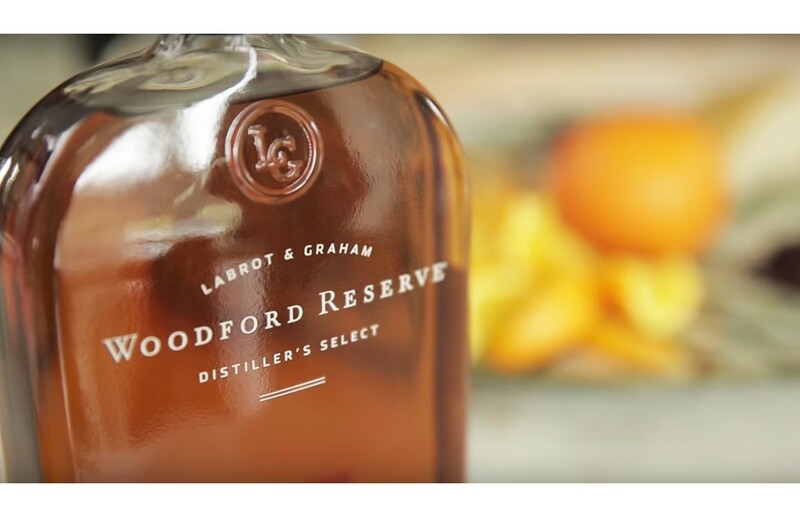 Personalization available on Woodford Reserve® Distiller’s Select. 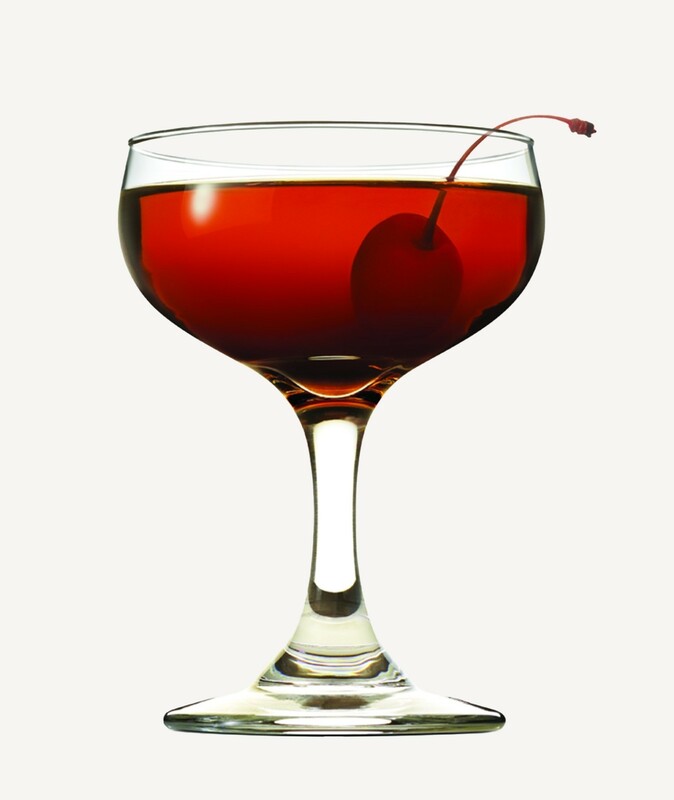 Pour bourbon into a mixing glass. Add sweet vermouth and bitters. Add ice and stir gently for 10-15 seconds.